Mornin’ y’all! …Hungry? 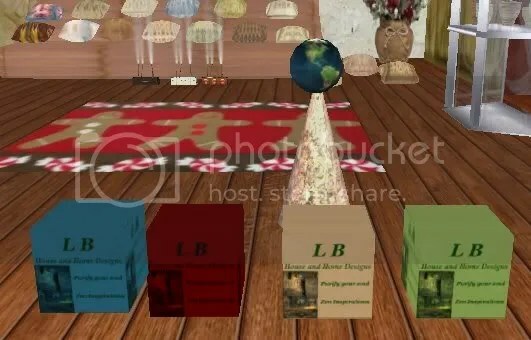 …Well ~BAZAR~ has cooked up a great gift for all of us to enjoy – this table and chair set! The table can rez/derez breakfast anytime you have that next hankering… And, the chair comes with unisex/f/m animations! 🙂 You can claim this gift, right now, in-store along with previous gifts, all 0L! Skin: Laura Dark natural cleavage option by . ::WoW Skins::. Lipstick: Homicidal Lipstick in blood by .Pekka. The one prim flowers on this picture are the anniversary gift from YONEYA. 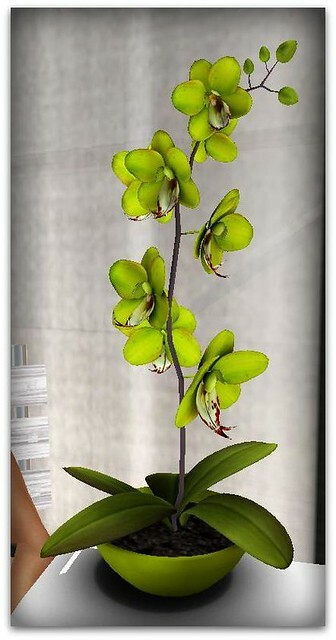 The flower and the appearance of the flower pot are menu controlled and change on touch. You can take as many copies as you need for your project. Holiday shopping is upon us……here are some more goodies for you! 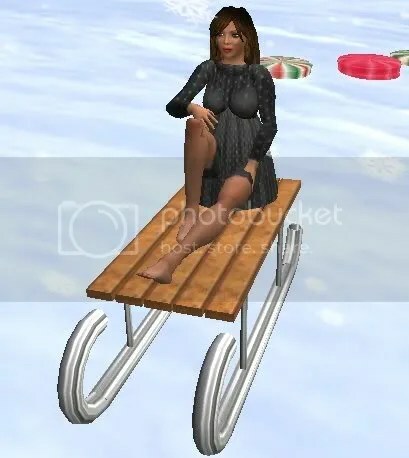 Over @ Drago’s Gadeget Shop you can get this dollarbie driveable sled! Mucho fun! Venice Picassa has come really cute freebies in their winter area. 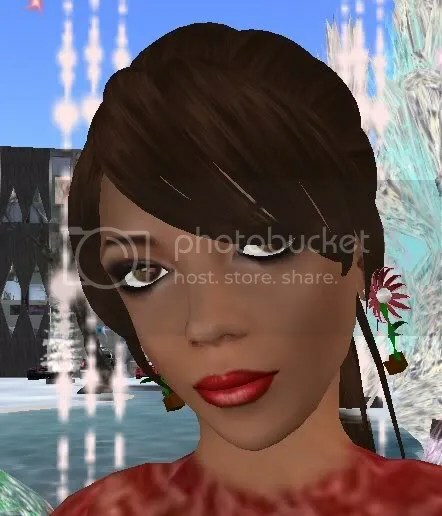 You can find this cute holiday dress and earrings there. 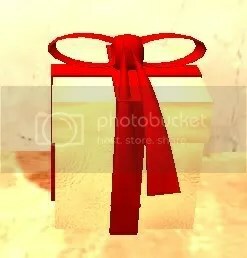 DB Designs has opened an Xmas shop on their sim and you can find this Christmas box stuffed with goodies for free there. 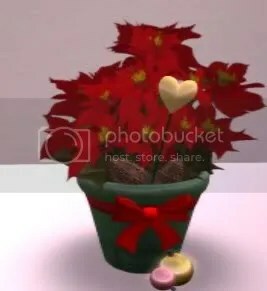 You can also get lots of cute stuff to decorate for the holidays there! LB House and Home Designs has some cute home decor holiday dollarbies in their shop. TP on over and pick up the boxes labeled freebies seen below. Each box will cost you 1L. Items include candles, garland, pillows and more! LB is also a POE vendor so pick up your globe while you are there! 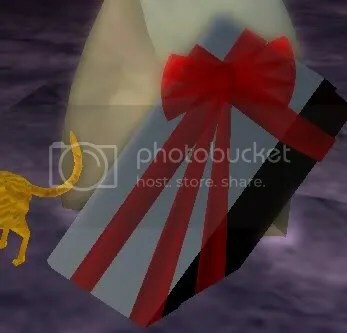 Strike a Pose has an awesome December gift for its group members. TP over to the store and join the group and check the past notices, it is sooo cute! 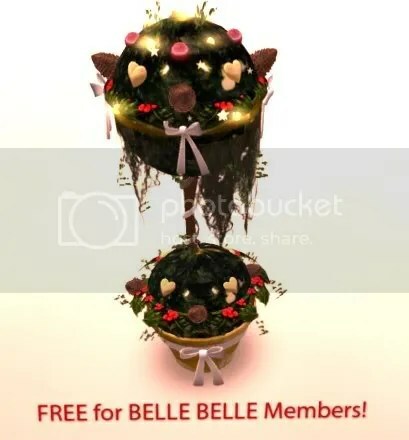 ….and lastly Belle Belle Furniture has this cute poinsetta in their shop for free all this month. Not your normal freebie, the detail is amazing!